The Kiwanis Club of Mt. 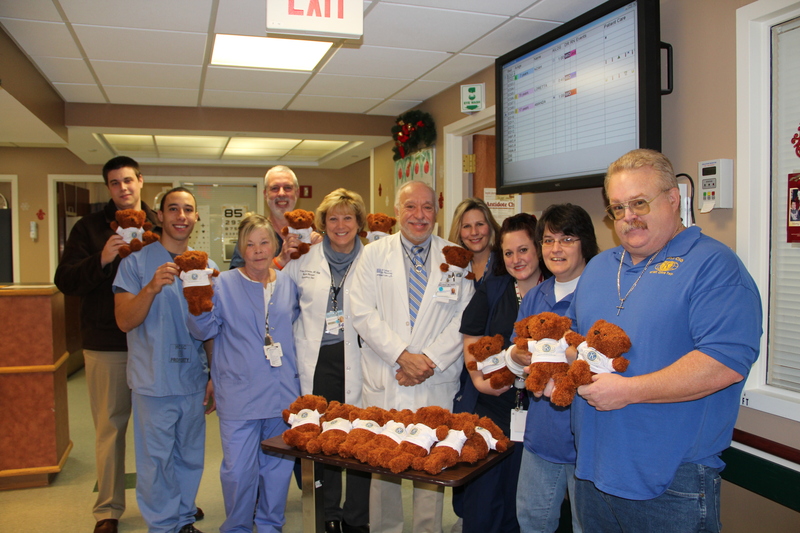 Olive Township donated a total of 50 bear stuffed animals to the Hackettstown Regional Medical Center. The bears will provide comfort and support to children who are admitted to the Pediatric Unit at the hospital.